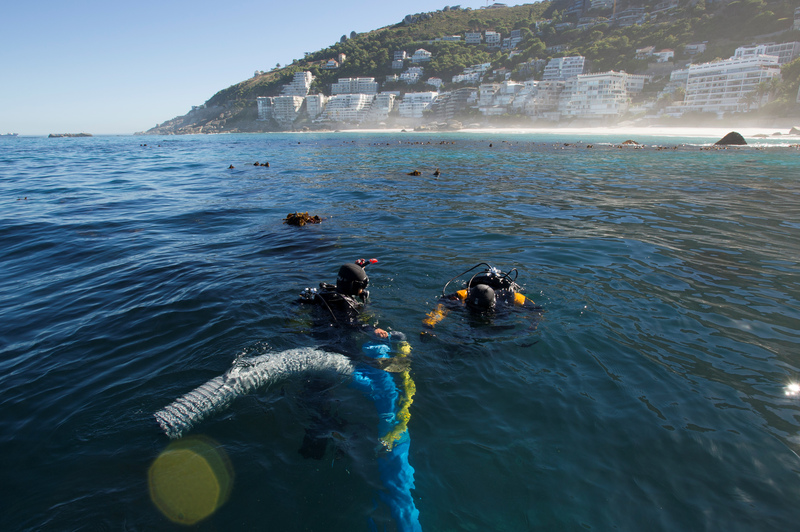 As the result of a unique global partnership among museums and research institutions, objects from a slave ship that was shipwrecked off the coast of Cape Town, South Africa in 1794 will be on long-term loan to the Smithsonian’s National Museum of African American History and Culture. 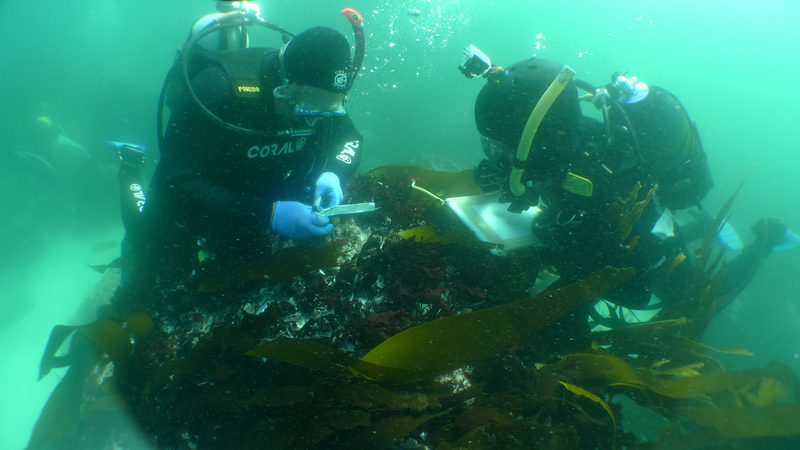 The discovery of the ship marks a milestone in the study of the trans-Atlantic slave trade and showcases the results of the Slave Wrecks Project, a partnership that includes NMAAHC and six partners in the U.S. and Africa. 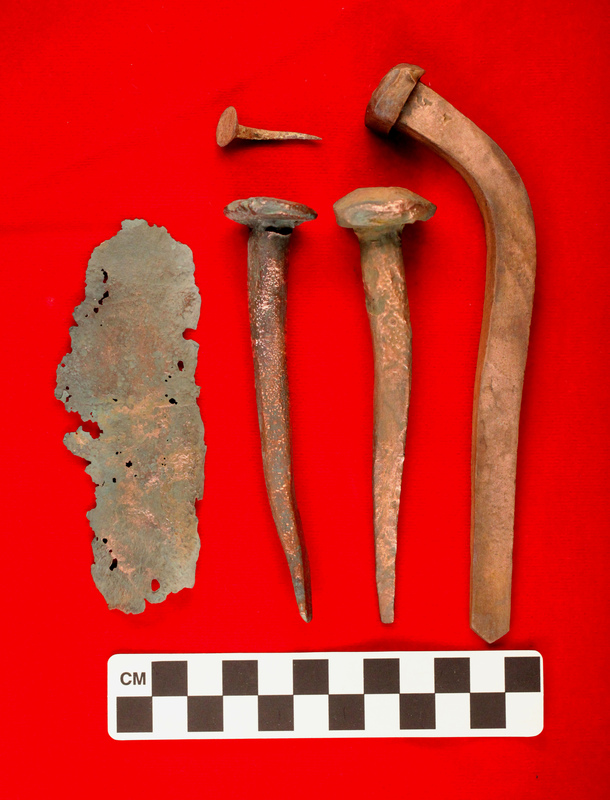 Copper fastenings and copper sheathing recovered from the São José slave ship wreck. 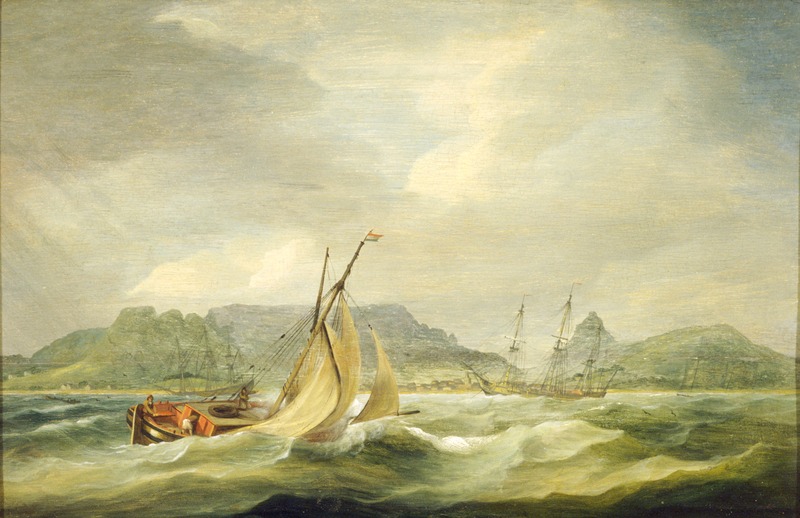 The copper fastenings held the structure of the ship together and the sheathing provided exterior protection for the vessel. 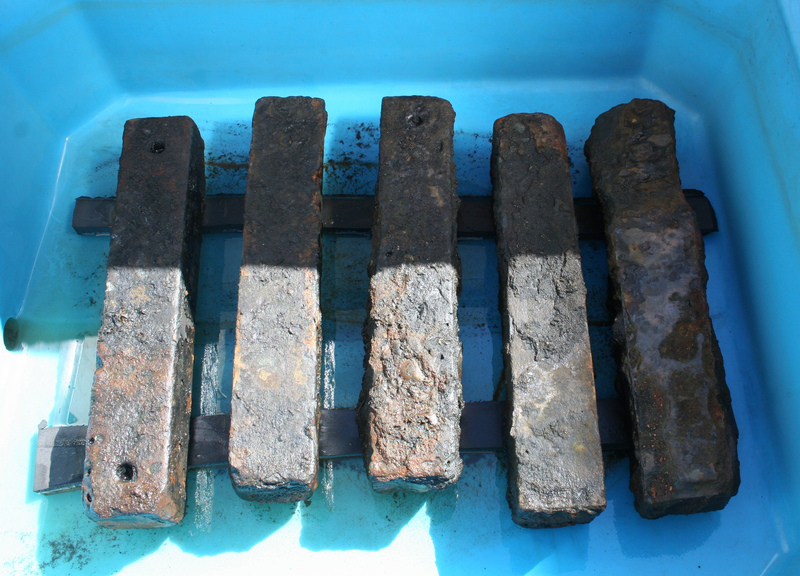 Iron ballast recovered from the São José slave ship wreck undergoing treatment. The ballast was used to weigh down the slave ship and its human cargo. 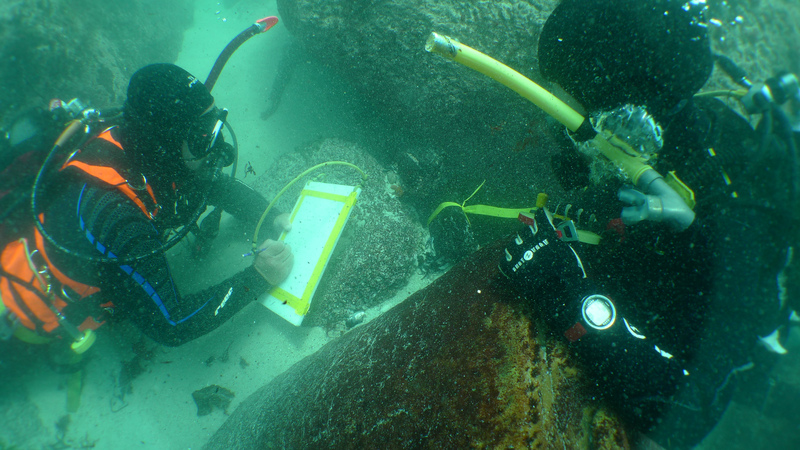 Underwater archaeology researchers on the site of the São José slave ship wreck near the Cape of Good Hope in South Africa. 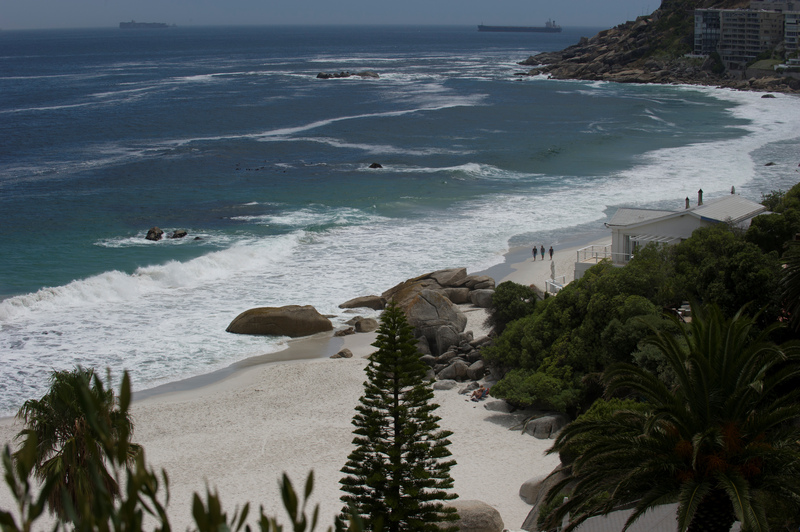 Site of the São José slave ship wreck near the Cape of Good Hope in South Africa.